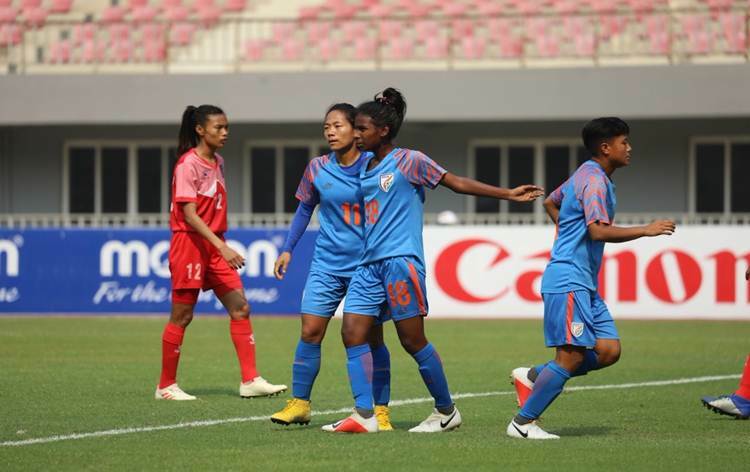 Indian women defeated Hong Kong 6-1 in the AFC Under-16 Women's Qualifiers football encounter at Ulan Bator in Mongolia today. 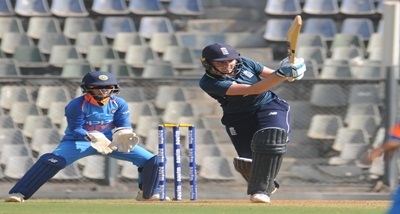 Lynda Kom scored a hat-trick, while Captain Shilky Devi netted a brace. 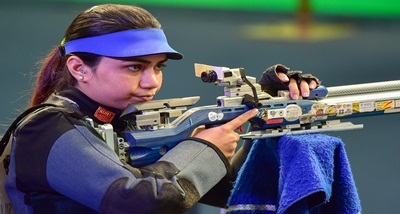 Sunita Munda accounted for the other goal. 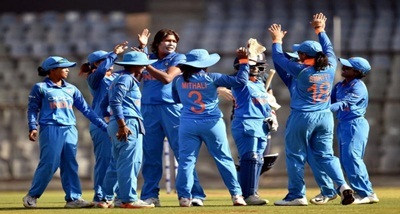 Indian women will next meet Pakistan Under-16 on Wednesday. Later, they will play against hosts Mongolia Under-16 and Laos Under-16 teams in their last two group league matches. The group toppers will gain an automatic qualification into the final phase of the AFC Championship to be held next year. After today's win, Head coach Firmin D'Souza sounded ecstatic. He said the girls executed the game plan perfectly. 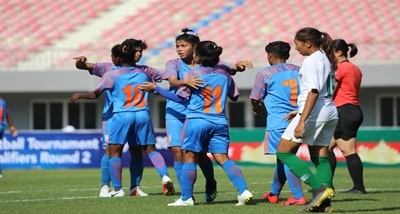 He also said that the win acts as a bonus for India's morale that has been high since the girls won the SAFF Under-15 Championship last month.